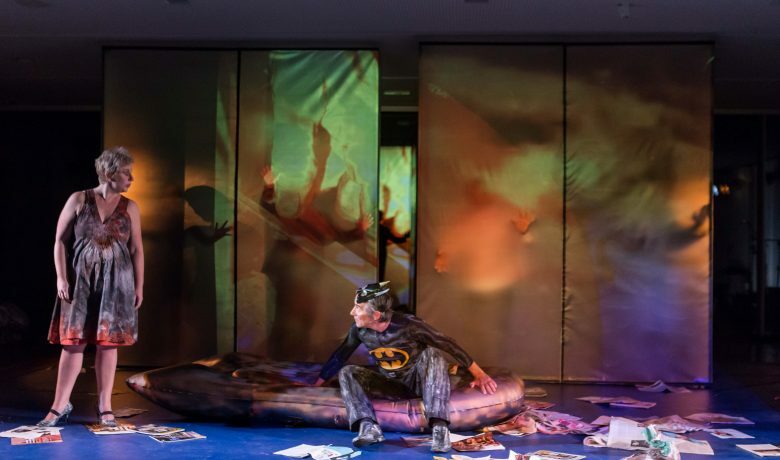 In 2017 Camila Bauer and the GOMPA Project was awarded an Ibsen Scholarship for the project "An enemy in the doll’s house – The invisible voice and the voice of the invisible." The project “An enemy in the doll’s house – The invisible voice and the voice of the invisible” intends to talk about the current social and political situation in Brazil during and after the impeachment of the President Dilma Rousseff in 2016. Mixing researched, documentary material with two of Henrik Ibsen´s most socio-political dramas, “An Enemy of the People” and “A Doll´s House”, Camila Bauer and the GOMPA Project will investigate the impact of corruption and the dichotomy between collective and private interests in Brazil today. Camila Bauer is a theatre director and professor in the Drama Department of Universidade Federal do Rio Grande do Sul. She’s the artistic director of GOMPA Project, a group of multi-artists engaged in the creation of performances with an emphasis on combining different artistic languages, looking for political, existential and conceptual aspects of art. 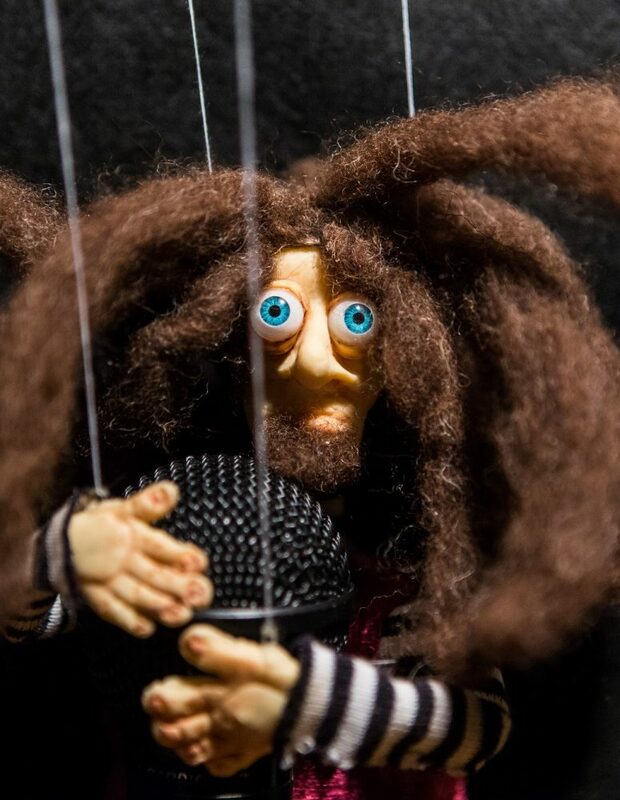 In “An Enemy in the Doll´s House” the company will look at the patriarchal structures and illiberal prejudices they find embedded in the Brazilian culture. Brazil has one of the highest levels in the world of hate crime acts: femicide and killings of homosexual and transgender people. Ibsen´s “A Doll’s House” will be the company´s springboard for the contemporary questions they are posing. Their production will be an attempt to give voice to the marginalized demography of the Brazilian population, women, black people and the LGBT community, giving a new take on this bourgeois, hetero-normative Ibsen drama. 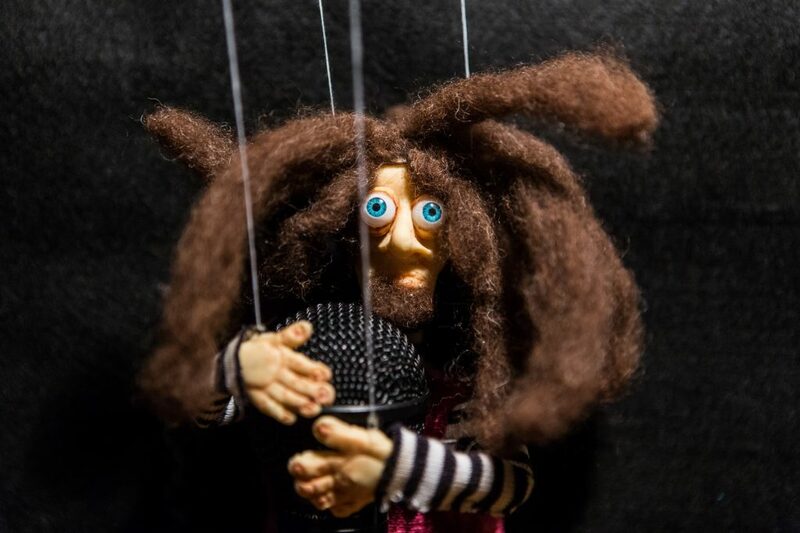 The project An enemy in the doll’s house – The invisible voice and the voice of the invisible intends to talk about the current social and political situation in Brazil during and after the impeachment of the President Dilma Rousseff in 2016. 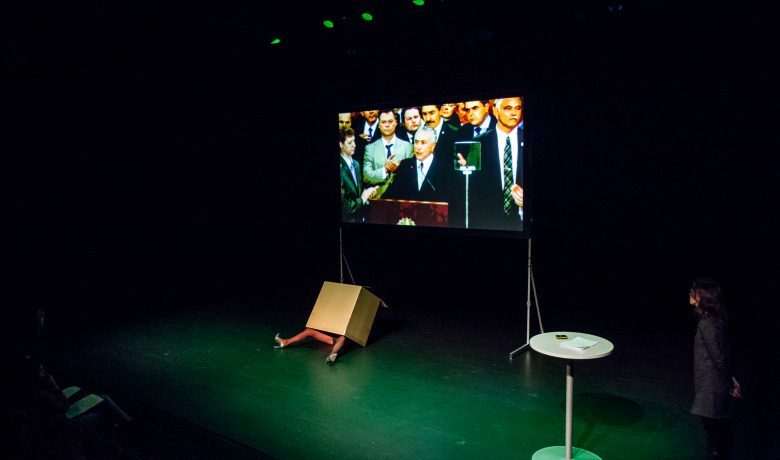 The Doll’s House and An Enemy of the People will be used as the dramatic sources for the performance, while elements of documentary theatre will be added to them. Ibsen plays put important emphasis on subjects such as corruption and the dichotomy between collective and private interests, putting ethics under question and highlighting the position accepted for a woman to have in society. 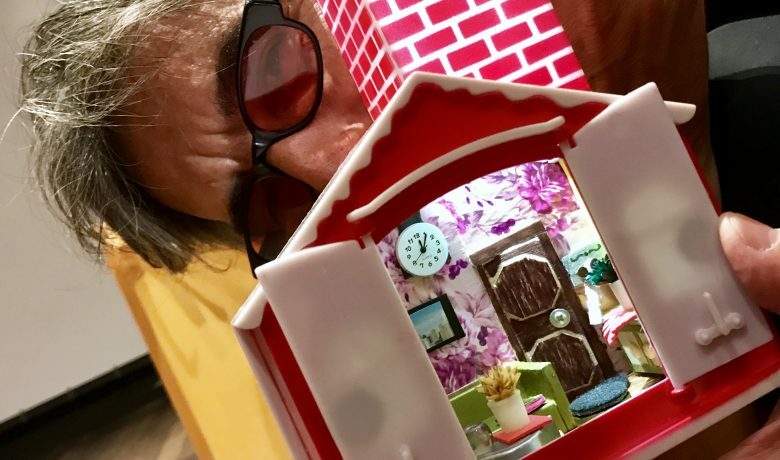 The Doll’s House will be the springboard for the contemporary questions, in an attempt to talk about, and give voice to, populations that have being marginalized and eliminated day by day in the actual politics being nowadays developed in Brazil, such as black people, women and the LGBT community. Camila Bauer is a theatre director and professor in the Drama Department of Universidade Federal do Rio Grande do Sul. She received her PhD in Arts of Spectacle at Université Libre de Bruxelles and University of Seville. She’s the artistic director of GOMPA Project, a group of multi-artists engaged in the creation of performances with an emphasis on combining different artistic languages, looking for political, existential and conceptual aspects of art. Camila Bauer has directed several theatre, dance and opera performances; she has also created contemporary dramaturgy, receiving different awards for her performances and academic research. 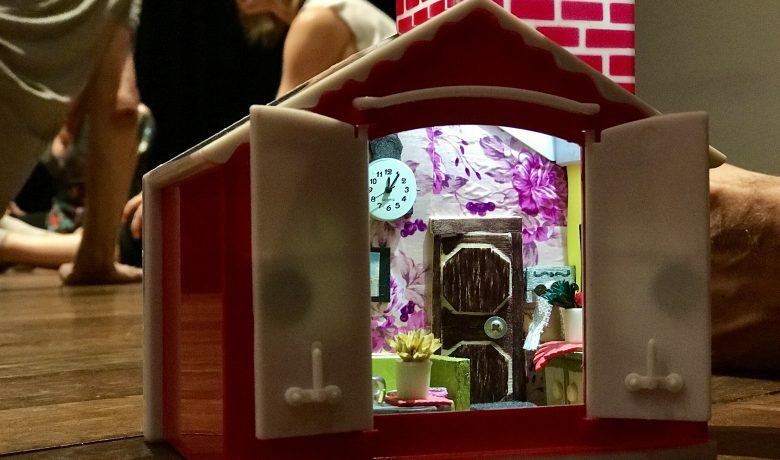 Have a look at the beautiful doll's house! 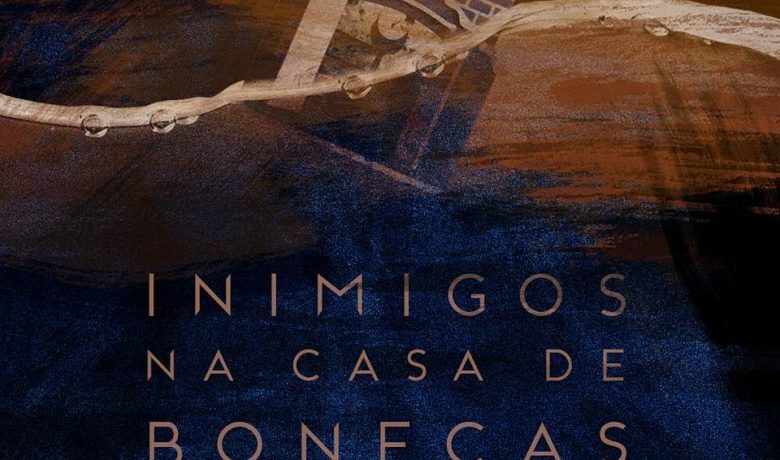 "Inimigos na Casa de Bonecas" premiered at Instituto Ling, Porto Alegre, Brazil on May 17th 2018. Rehearsals of Enemies in the doll's house have started in Porto Alegre, Brazil.